Firmly based in West Coast rap, South Central native Cozz was born Cody Osagie, a birth name that also became the title of his calling-card single. Uploaded in early 2014, his introspective cut “Dreams” hit the net hard and impressed rapper J. Cole, who signed Cozz to his Dreamville imprint. 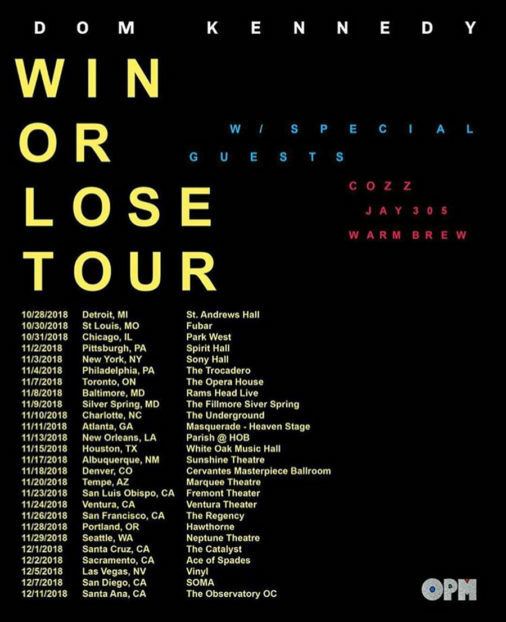 Catch Effected this Winter as he joins Dom Kennedy for the Win or Lose Tour. 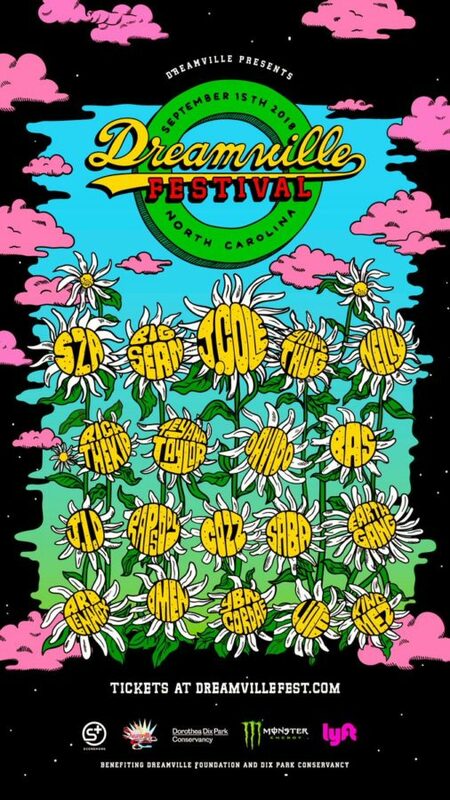 Tickets below. 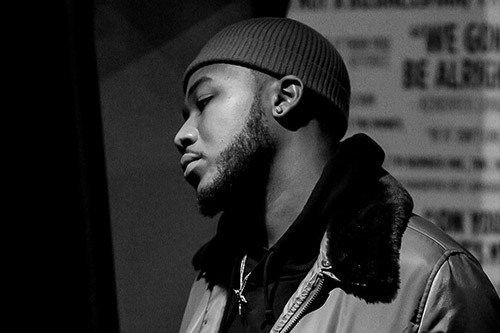 Cozz sat down with LA Times to talk Effected, Tour Life, Dreamville and more! Cozz sat down with The Nyla Symone Show after a sold-out show at S.O.B.s for his Effected Tour. 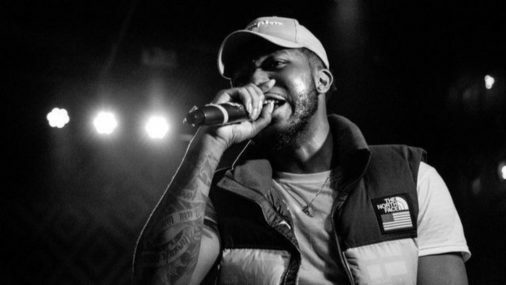 They discuss his new album ‘Effected’, music inspirations, signing to Dreamville, and working with artists such as Kendrick Lamar, Dom Kennedy, and Smoke DZA. 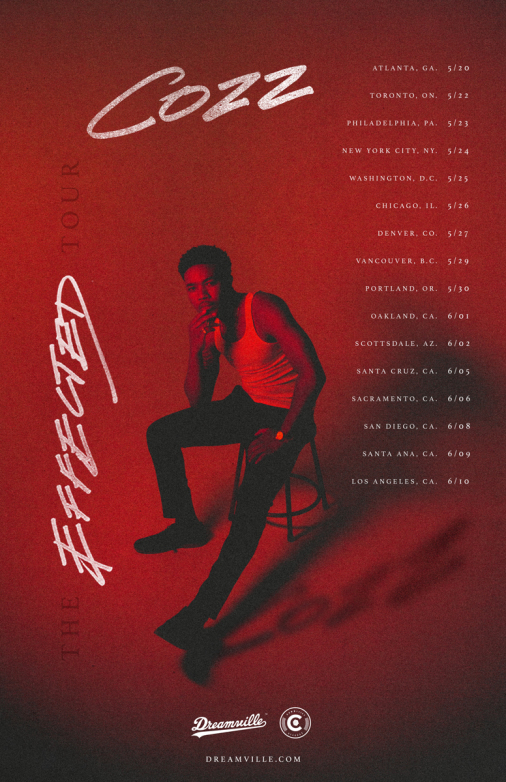 Cozz will be hitting the road for The Effected Tour will starting in May! Cody Macc dropped in on Genius to breakdown Questions and chop it up about Effected. Cozz sat down with Ayyde to talk #Effected album, his journey and all things in between. How Kendrick Lamar and Cozz linked for "Hustla's Story"
Cozz sat down with XXL to speak about hostile confrontations with police, linking up with Kendrick Lamar for “Hustla’s Story” and why he feels like a savior of hip-hop lyricism. Before Cozz’ debut album ‘Effected’ releases tonight we would like to take you into his life. Cozz chopped it up with Hot97’s Peter Rosenberg to talk ‘Effected’ early start, meeting Cole, Black Mirror and more. 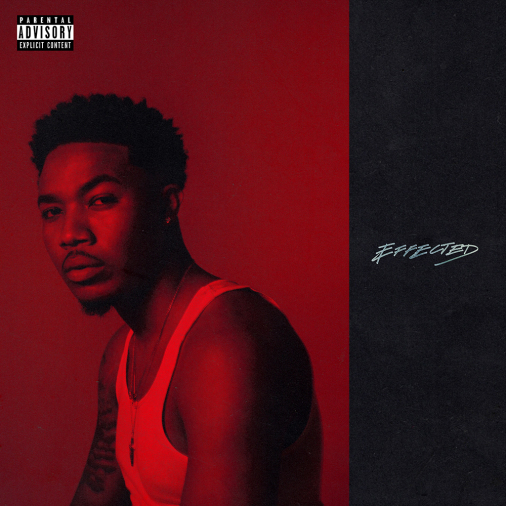 Cozz aka ‘Cody Macc’ is ready to release his debut album ‘Effected’ on February 13th. 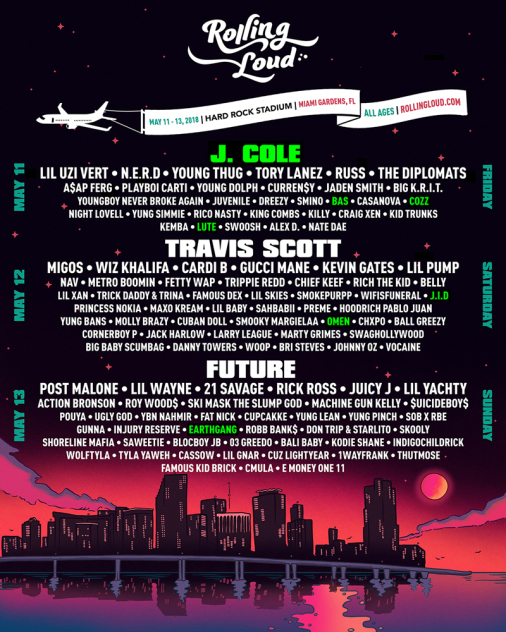 Guest features include Curren$y, Kendrick Lamar and Dreamvilles own J. Cole. Listen to the new single ‘BOUT IT’ here. West coast Cody took his talents to the LA Leakers show and burned down the booth with ease. More Cozz on the way, Effected coming soon, real soon! Cozz gets Curren$y aka Spitta Andretti for this collab. Effected on the way real soon!